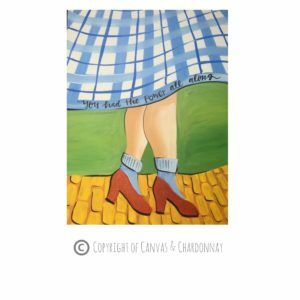 Join us for an evening of painting, sipping, and fun while supporting homeless families with this fundraiser at Canvas & Chardonnay! This event occurs on July 6, 2017 from 6:30 to 9 p.m. and costs $35. Canvas and Chardonnay will donate $10 for every painter to support Family Promise Rochester’s mission.